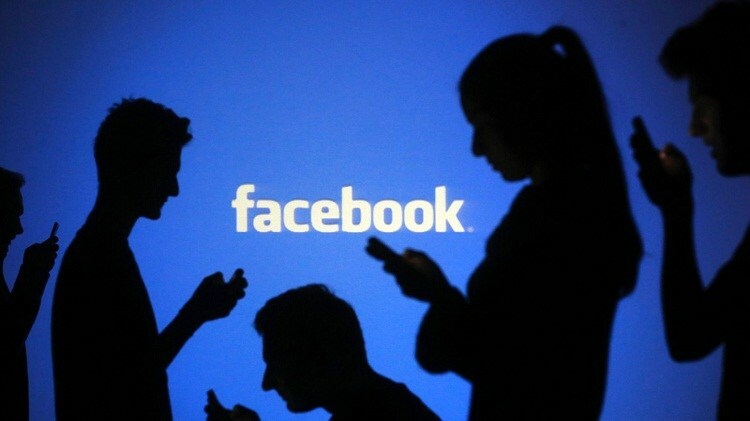 Facebook present as one of the social media crowds used by people, whether for personal or business purposes. 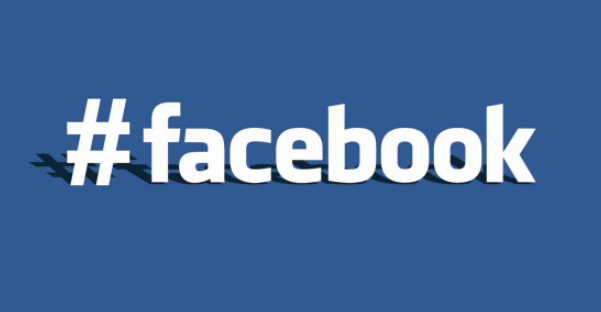 The use of Facebook for business feels very profitable because it can embrace the market more widely. This is reasonable because Facebook users spread evenly throughout the world. Many smart businesses are already using it for online business. The first advantage of making Facebook fan-page for business is that you do not have to bother separating business and personal content. Obviously this will be different if you use a personal account to do business that often makes information look jumbled. As with making fan-page business brand, you are free to update the information about the product and not to fear mixed with the content of personal life. Of course this will also make it easier for prospective customers to be more familiar with the brand you offer. 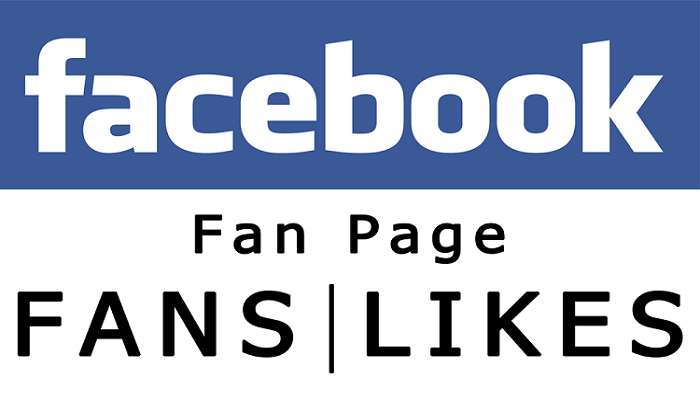 Creating FB fan-page is easier because other users just click like page and do not need to make friends with created business account. Amazingly again the number of fans is not limited which means you can have as many fans as possible. Meanwhile, when you create an account usually per account can only be friends with 5000 people only. However, it is actually okay to create an account for a business if you want the business to run more personal. For example you can get closer to the buyer when using a personal Facebook account. One other advantage that is not less interesting that your FB business fanpage can be indexed by search engines like Google. Therefore, this way includes a great way to introduce your brand more widely, So that the buyer will be easier to access information about the brand that you offer. 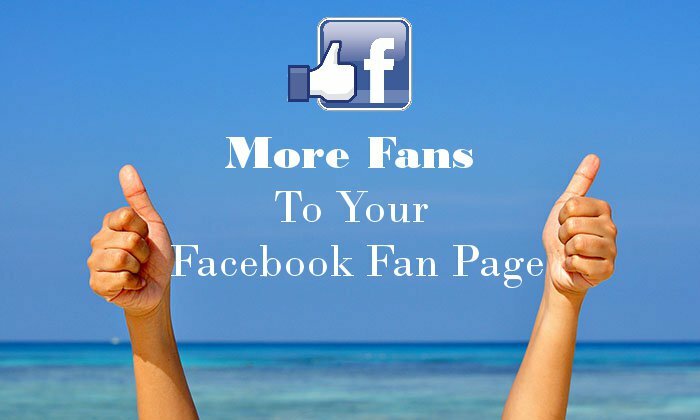 Fortunately making FB fan-page business next the buyers can be free to tag the posts you upload on the page. Thus, other FB user friends can find out the information you upload. You could say this to be access to advertise for free for the business. In addition, there is also a check-in feature. The feature allows other Facebook users to tag your brand that already has a fan-page when they will check in at a certain location. Every post you upload on the page will be displayed on news-feed. In this case buyers simply click like to get the latest info about your brand every day. This is what is often called newsfeed marketing which is no other marketing brand products from business through newsfeed the buyer is none other than fans of the Facebook page that has been created. Quite interesting is not it. Business people that have fan-page tend to look more professional, especially when the business fanpage managed nicely and routinely provide the latest information about the product being sold. Certainly will be more interesting again, if in your Facebook fan-page always invites the buyer to interact actively. by actively opening discussions about the quality of products that have been marketed, ask about criticism and suggestions, or so. So the buyers will feel their opinion is important and needed.